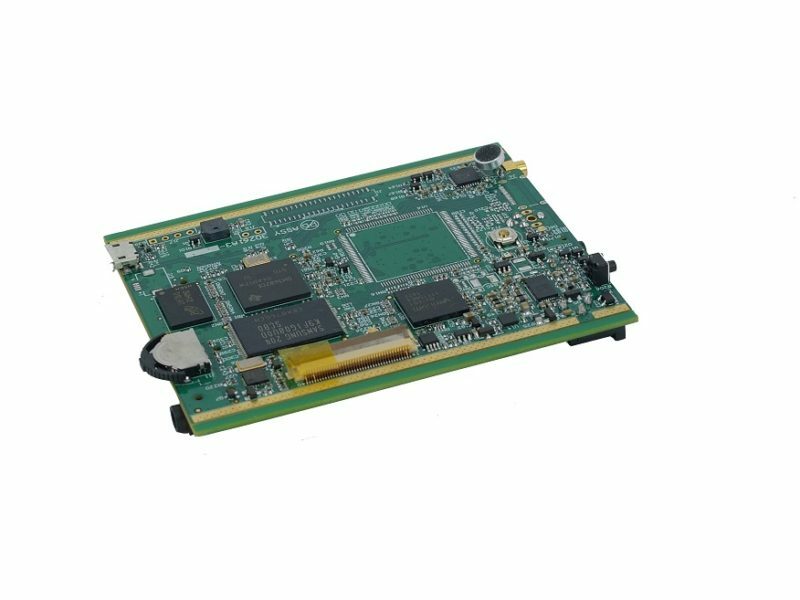 HD SDI Micro DVR Module - Zowietek Electronics, Ltd. The HD SDI Micro DVR Module, a solid state 1080p Full HD Bullet DVR with advanced H264/MPEG4 codec, is one dedicated battery powered HD SDI DVR designed for mobile applications. It is a rugged, easy to use camcorder that records beautiful 1080p video from any HD SDI video source. it supports power over coaxial cable so no separate power input cable required. A single record button makes operation simple and easy with just one click. Even more, you can connect to handy LANC remote control while focusing on your activities.